LAKEVILLE, IN. 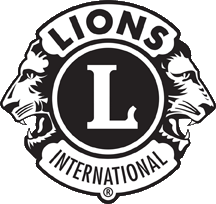 – The Lakeville and LaPaz Lions continue to collect new, unwrapped, toys that will be given to LaVille families who need assistance this Christmas. *Tuesday, Dec. 4th – Bring a new, unwrapped to the Boys Junior Varsity and Varsity home Basketball games vs. Argos, and put it in the collection box when you obtain your entry ticket to the gym. 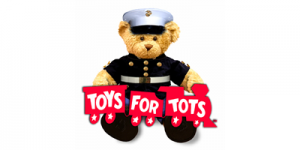 *Thursday December 6th – bring a new, unwrapped toy to the various events happening at the Jr. – Sr. High School. The 7th and 8th grade Boys basketball teams are hosting Triton, the Girls and Boys JV Basketball teams are at home against Winamac, and the Boys Varsity Wrestling team hosts Culver. The LaPaz Lions will also host a drop-off event on Saturday, December 8th from 10 am to Noon at the LaPaz Fire Station. A new, unwrapped toy is an item still in the manufacturer’s box or shrink wrap packaging. The generosity of Lancer Nation will benefit between 75 and 85 children. Thank you for any and all donations and may your holidays be merry and bright!